Does Opas Soap have a newsletter? Opas SOap sends out e-news every other month. Our emails include exclusive offers, product announcements, events and helpful skin and hair care advice. Does Opas Soap have a product catalog? Opas Soap has a PDF catalog on request. In order to get a Retail pdf catalog contact us here. Does Opas Soap offer free product samples? Does Opas Soap offer gift cards? Opas Soap gift cards are available from $5 to $250 and may be redeemed online or by phone at 805 323 6727. Paper Gift cards are delivered to the recipient by first class ($4.00 charge) or Priority Mail ($8.00 charge). In the event that you need to cancel your order, please email or call us. If your order has shipped, a cancelation will be too late. If you have a question about your order, please contact us at (805) 323-6727 and refer to your order number. When your order is shipped from our warehouse, we will send you an email to confirm your shipment. This email will include a tracking number and link to enable you to track your package. I've forgotten my password and can't login to my account. If you have forgotten your password, reset it here. Be sure to enter the correct email address you used to set up your account. Where does Opas Soap ship to? We offer shipping to the United States and Internationally. If your country is not listed, please contact us. Cold-process soapmaking takes place at a temperature sufficiently above room temperature to ensure the liquification of the fat being used, and requires that the lye and fat be kept warm after mixing to ensure that the soap is completely saponified. What kind of soap do you have for oily skin? What kind of soap is good for sensitive skin? What kind of soaps do you have for men? What kind of soaps do you have to balance sebum? What luxurious soaps do you suggest for a girlfriend or wife? What soaps do you have for acne? What soaps do you have for cellulite? What soaps do you have for dogs? What soaps do you have for dry skin? What soaps do you have for memory enhancement? What soaps do you have for premature aging or aging? What soaps do you have for removing odor from the hands? What soaps do you have for skin infections? What soaps do you have for stress, mental exhaustion, muscle aches and tension? What soaps do you have that improve skin tone? What soaps do you have that promote peaceful sleep? What soaps do you have to aid skin healing? What soaps do you have to help absorb impurities from the skin? What soaps do you have to uplift the spirit and mood? What soaps have exfoliating properties? What soaps helps for dermatitis, eczema, psoriasis, or skin itching caused by insect bites and rashes? Are these essential oils pure? Yes, all of our essential oils are pure and extracted from the actual plant, root, leaf, flower etc. Can I burn these essential oils? Yes, you may use an oil burner or a diffuser. 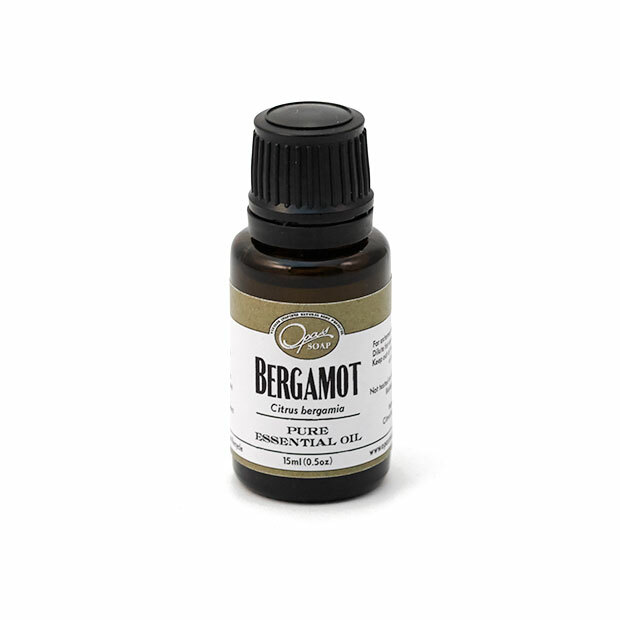 Can these essential oils be applied to the skin? Yes, essential oils may be applied on the skin in small amounts. We recommend dilution with any carrier oil. Some essential oils can cause allergic reactions and some like citrus essential oils should not be used in direct sunlight. Do these essential oils have chemicals in them? Where do your essential oils come from? 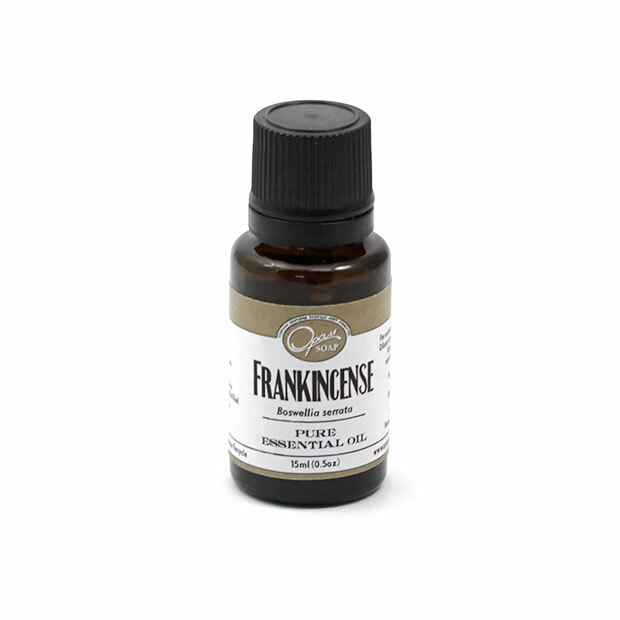 All essential oils have their origin written on the bottle. Are your lotions made from a pre-made base? No, our lotions are made completely from scratch from high quality ingredients. I have a sunburn. Do you have any lotion for sun-damaged skin? Yes, our Green Tea Lotion is great for sun-damaged skin. Green Tea lotion will help regenerate new skin cells, heal existing damaged skin, and reduce inflammation, and help bring down the temperature of the inflamed skin. What is Stevia? It says Stevia in the ingredient list of this lip balm. Stevia is a plant and works as a natural substitute for sugar and is used as a healthy and safe sweetener for those having diabetes as it has no calories and a zero glycemic index. What is the expiration on your lotions? We suggest for freshness to use within 6 months. Which lotion is best for cracked skin? Which lotion is best for dry skin? Which lotion is more hydrating? Rose Neroli Lotion is more hydrating. We add a great amount of Rose Hydrosol along with Neroli to attain a well balanced lotion that offers to restore lost moisture in the skin. If you have cracked, dry or mature skin, we highly recommend this lotion to correct the problem. Will Beet & Berry Lip Balm leave color on my lips? Beet & Berry will leave a slight color. For more color add multiple layers. 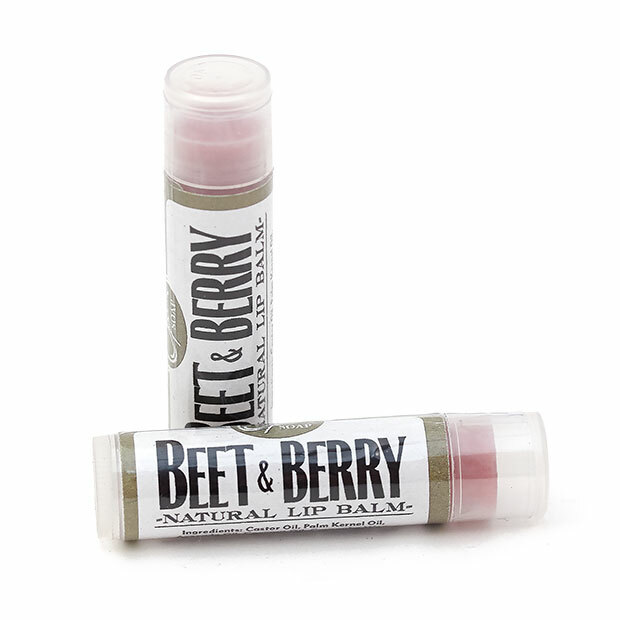 Will Beet & Malva Lip Balm leave color on my lips? 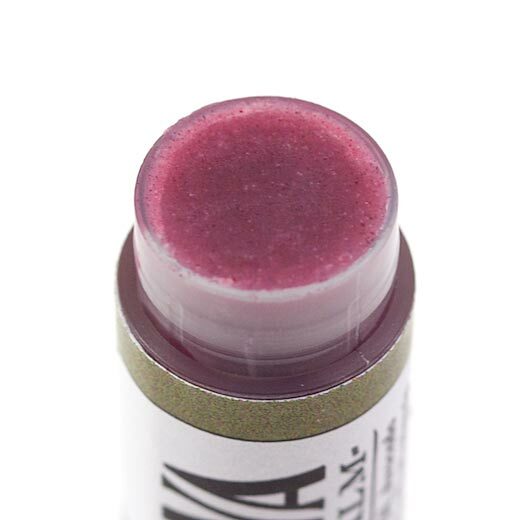 Yes, Beet & Malva will leave slight color on your lips, it is much darker than Beet & Berry. Are the shampoos and conditioners from a bulk or premade base? No, our shampoos and conditioners are made from scratch using all natural high quality ingredients. We distill and create our own organic extracts. I have really bad dandruff and flaking. Do you have a shampoo for that? We recommend trying Maggiorana shampoo and conditioner in combination. I have really dry brittle hair. Which conditioner do you recommend? We recommend Ojai Lavender Conditioner. Maggiorana means Marjoram in Italian. What does x2 mean? I see x2 on the shampoos. x2 means the shampoos are highly concentrated. It means our shampoos will save you a trip to the store over the next 2 months. Palmarosa (Cymbopogon martini) Palmarosa is a member of the grass family, Gramineae. Palmarosa is native to India, its nickname east india geranium. Paraben is the most common preservative that is found in many body care, and beauty products. For example shampoos, moisturizers, and even some toothpastes. A very effective preservative it is and inexpensive to use, which is why so many cosmetics companies use it as an ingredient in their products. You can usually tell if one of the products you currently use contain Paraben because it will be contained in the chemical name somewhere in the ingredient list such as methylparaben, propylparaben, butylparaben, ethylparaben and so on. Why the big fuss about Paraben? Recent studies show Paraben was found inside the tumors of some women with breast cancer. Now this can't be good. While unsure as to whether the Paraben caused the tumors in the first place, such organic associations have decided it's high risk and have avoided this chemical at all cost. Another reason why everyone is avoiding this chemical is that studies have shown Paraben is linked to cause estrogenic activity in the body. Paraben causes disruption in hormone balance. If your hormones are imbalanced it can cause depression, low libido, weight gain, and infertility. What is Sodium Lauryl Sulfate (SLS)? Why do we have to stop using Sodium Lauryl Sulfate? I'll leave the decision up to you whether or not you should stop using SLS. SLS denatures protein, impairs proper structural formation of young eyes - damage permanent. What shampoo and conditioner do you recommend for curly hair? We recommend Ojai Lavender shampoo and conditioner. Which shampoo do you recommend for dry hair? We recommend Ojai Lavender shampoo for dry hair. Which shampoo do you recommend for normal hair or all hair types? We recommend Maggiorana and Palmarosa. Which shampoo do you recommend for oily hair? We recommend Mojito Tree shampoo for oily hair. Are there any wholesale opportunities with Opas Soap? Are your natural sponges sustainably harvested? Yes, all of our sponges are sustainably harvested from Tarpon Springs Florida and the Caribbean. Does Opas Soap use Organic Herbs? 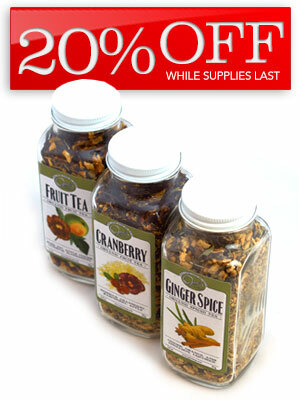 Yes, we use Organic Herbs when affordable and available. It is important to use unadulterated organic herbs as they will naturally have a high therapeutic grade and will work more effective if using for medicinal use. Does Opas Soap use Wild Crafted Herbs? Yes, we use Wild crafted herbs. It is important to use Wild crafted herbs, as they will naturally contain a high therapeutic grade. How do I clean my natural sponge? Set sponge in a bowl, add 2 tablespoons of vinegar and fill the remaining bowl with water. You may soak your sponge for duration of 2 hours. Set your sponge in the sun and allow it to dry. Cleaning your sponge will inhibit the growth of bacteria. If Opas Soap uses Organic Herbs why is there no certification? Organic Certification is costly for us as artisans. We believe it is more important and valuable for us to build relationships with our customers than to sell our customers a more expensive label just to prove a point. We do our best to find the highest quality herbs for our customers without spending a leg and an arm for them. Members of the media can contact us here. What does it mean when you say all natural ingredients? We use ingredients that are natural and naturally derived. What is dead sea salt and where does it come from? Well dead sea salt comes from The Dead Sea. The Dead Sea is a salt lake between Israel and the West Bank to the west, and Jordan to the east. It's measures 380 Meters deep, the deepest hyper-saline lake in the world. The Dead Sea is 67 kilometers long and 18 kilometers wide at its widest point. So now that we know where dead sea salt comes from, lets take a closer look at it's properties. 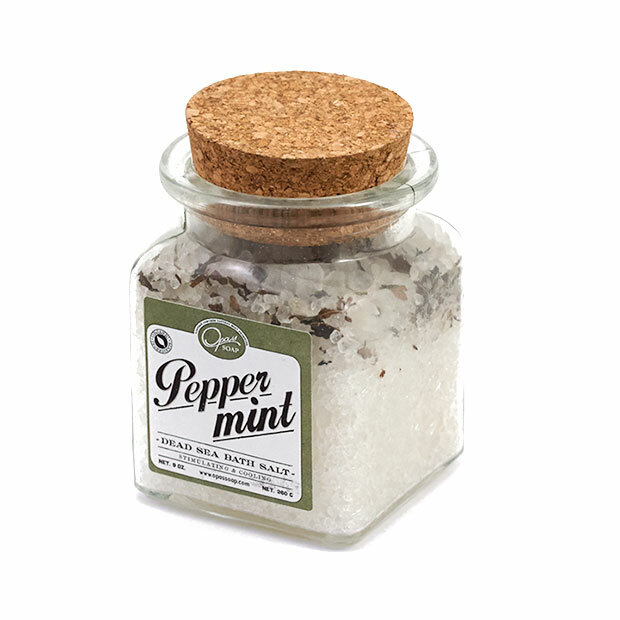 Dead sea salt contains the following minerals; Magnesium, Chloride, Bromide, Sodium, Calcium, and Potassium. Research and studies show that bathing in dead sea salt improved barrier function, reduces skin roughness and inflammation. A more recent study with patients suffering from psoriasis indicated if the patients took 3-4 baths per week for a matter of 3 weeks they completely healed. Additional notes concluded relief of itching and sleeping disturbances. While that is impressive we cannot forget to add that dead sea salt has been proven to help with arthritis, that includes Rheumatoid Arthritis, Psoriatic Arthritis, and Osteoarthritis. Such skin disorders like Acne and Psoriasis can be relieved by soaking and or bathing in dead sea salt. Dead Sea Salt has been proven to reduce in depth of wrinkling by 40%. Who can I contact if I'm having technical difficulties with opassoap.com website? If you are having difficulty placing an order online, or experiencing other problems with the website, call us at (805) 323-6727 or email us. Synthetic sponges are poisonous! Almost every synthetic sponge now sold in U.S. supermarkets is impregnated with a disinfectant—usually trisclosan. Triclosan is a pesticide that is registered with the Environmental Protection Agency (EPA). Not only should we be concerned about washing our dishes and counter tops with triclosan, but common disinfectants may contribute to drug resistant bacteria just like antibiotics. Synthetic sponges inhibit bacteria, mold and mildew; Sea Sponges are permeated with natural enzymes that inhibit the growth of mold, mildew and bacteria. Durability; A properly cared for sea sponge will last for many months. Most synthetic sponges fall apart, shrink and become infested with bacteria and mildew in less than one week. Natural sponges fit into a green and organic lifestyle. Sea sponges are sustainably harvested. When sponges are collected, part of the sponge is left on the ocean floor to grow back. Through crop rotation, sponges are harvested over and over again as they regrow to their original size within a few years.